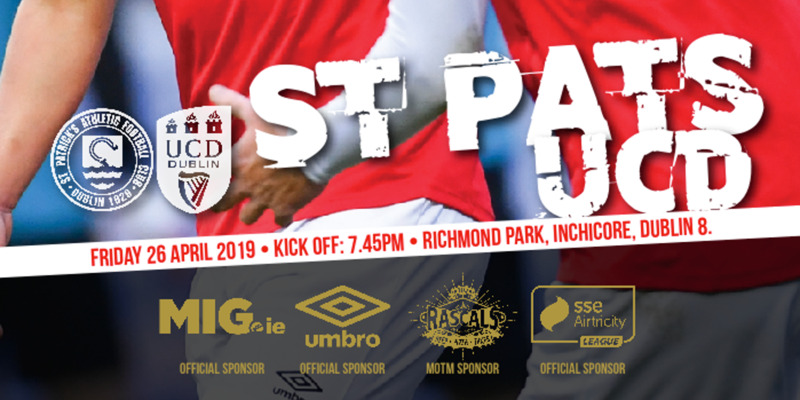 St Patrick's Athletic dismantled a tired looking UCD side 5-0 to keep the faintest amount of pressure on Sligo Rovers at the top of the Airtricity Premier Division. The hosts struck early with the impressive Jake Kelly firing past Ger Barron in the UCD goal after only 16 minutes played. In the second half, Vinny Faherty bagged a hat trick with Anto Flood adding a fourth to condemn the Students to their heaviest defeat of the season. Pat's did most of the early running and aside from a few half-chances for the Students, Liam Buckley's men deservedly led at the break after Jake Kelly had fired home from a tight angle on 16 minutes. Before the goal, Kelly crossed dangerously for Anto Flood on the slide. The big forward got a touch on the ball but a combination of defender and Barron kept the Saints at bay. Then, in a near carbon copy of the goal, Kelly smashed off the post after being played in exquisitely by Flood. 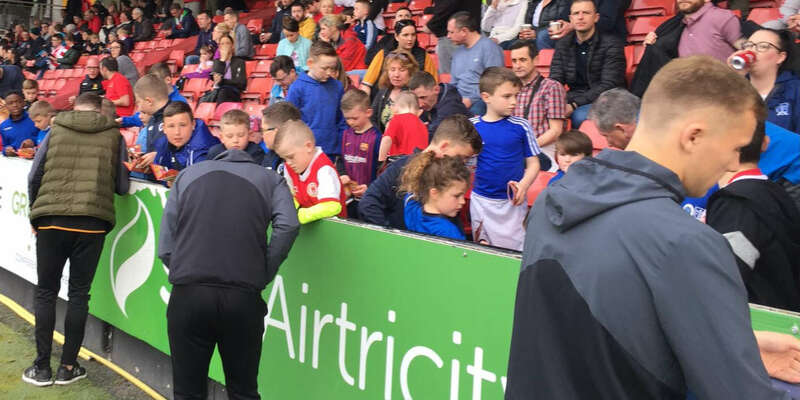 The best the Students could muster throughout the opening 45 minutes was a couple of speculative long-range efforts before David McMillan rifled over from inside the Pat's box in injury time after controlling Robbie Benson's incisive ball in. Pat's doubled their advantage on 58 minutes when Ryan Coombes fed Flood in the UCD box. He turned and teed up Vinny Faherty who, on the charge, fired home. 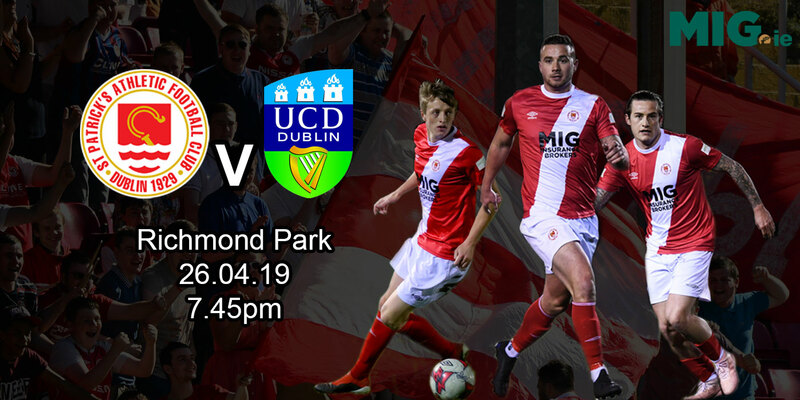 UCD looked sluggish and manager Martin Russell opted for a triple change to liven things up. However, the hosts added another soon after. Chris Forrester attempted an audacious chip that Barron managed to claw onto the post. The ball rolled back to Forrester and this time he fired powerfully at goal. The ball zipped up in the air and a grateful Faherty headed home his second. Pat's played with a confidence and assuredness that the Students couldn't live with. The floodgates well and truly opened on 73 minutes when Flood swept home a fourth after a flowing move involving Faherty and Forrester. And Faherty grabbed his hat trick with five minutes to go to cap off a miserable night for the Students.